Apple's upcoming HomePod smart speaker has been a long time coming. Recently given a release date, the $349 device claims to have improved privacy features and superior sound quality compared to its market competitors. Whether or not this will be enough for Apple to catch up to Amazon and Google's impressive lead in the smart speaker market remains to be seen - as Engadget notes, it won't help that Apple's speaker will be launching without certain basic features, such as multi-room and stereo audio support. Still, if you own several Apple devices already, purchasing a HomePod could be a particularly enticing idea. Today, you'll finally be able to do just that as the HomePod is now available for pre-order via Apple's website with the device expected to ship out to buyers on February 9. 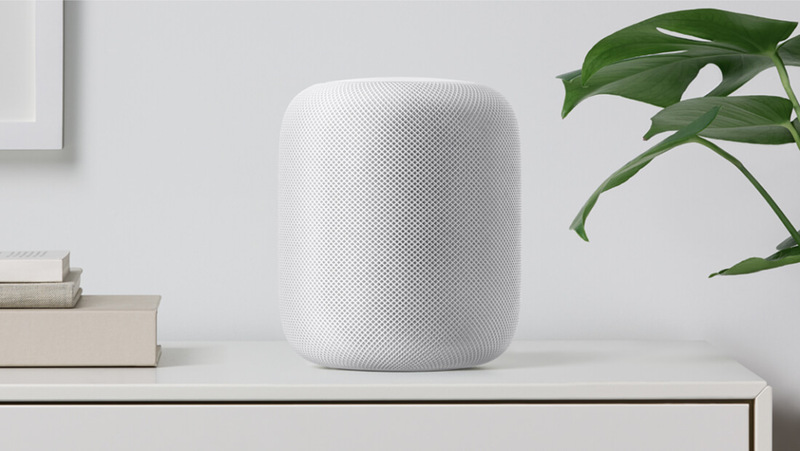 The speaker comes in two colors -- white and space gray -- and you'll be able to add "two years of tech support and accidental damage coverage" via AppleCare+ for an additional $39. Pre-orders are currently only available to customers based in Australia, the US and the UK. There's no word on the device's potential availability in other countries yet.